In the modern world, it can feel like there’s little room for stress or anxiety. Our careers and work lives can make us feel like we must run ourselves like machines. But we are human—humans have feelings and emotions. No matter what we do, these sneak into our routines from time to time. When workloads and burdens are great, stress can happen. Stress is the result of emotionally responding negatively to what we experience. And each of us deals with stress differently—while some of us experience anxiety or depression as a result, and sometimes even insomnia. But while stress, depression, and anxiety are so universal, the world isn’t going to slow down anytime soon and eliminate it from our lives. We must find ways to manage it ourselves. Everyday demands—from work, family, relationships—can bring about stress and conflict. But we still need to get things done, support ourselves, and succeed; and many of us have dreams or goals we want to achieve. The sad truth: there isn’t the best support for this daily strain out there, at least not available to everyone. Modern medicine may provide few or inadequate options for stress. Therapy and pharmaceuticals are what’s available from conventional doctors. But to obtain these, prescriptions are needed. In some cases too, conditions must be diagnosed first. However, when these medications are obtained, they may cause unwanted side effects. Or, they might not be the right fit for every person—and the search for relief continues. For that matter, some of us might want relief from stress, anxiety, or insomnia and not need (or want) a side effect-riddled pharmaceutical for relief. What else might be available for us? DO NATURAL REMEDIES HELP (HERBS AND MUSHROOMS)? Before modern and conventional medicine, natural remedies were the norm—the use of healing plants, fungi, and other healing approaches. This was the case for handling stress, depression, and anxiety, too. Over time, pharmaceutical and heavily science-based options for stress replaced these. In many ways, these modern options have superior effects—but they also have plenty of side effects, require prescriptions, and can even hold the risk of addiction. Past or present, natural remedies have always provided holistic options for stress. For anyone experiencing stress or insomnia—whether they have a defined condition or not—herbs and mushrooms have provided relief for centuries, often at the foundational, even nutritive level where stress begins in the body. And they don’t have side effects, nor do they require prescriptions. When it comes to both ancient tradition and science, however, there is one natural remedy that is beginning to be supported by both worlds: and it’s called reishi mushroom. Reishi (Ganoderma spp.) may be the most studied mushroom in the world. For health purposes, that is. Reishi was used in old folk healing practices to fight sicknesses, boost immunity, and protect overall health. Today, scientific research is confirming these uses through studies. These studies are showing amazing potential for helping fibromyalgia, cancer, aging gracefully, and much, much more. Apparently, the mushroom may also be an amazing ally for stress, restoring calm, and promoting deep and restorative sleep. 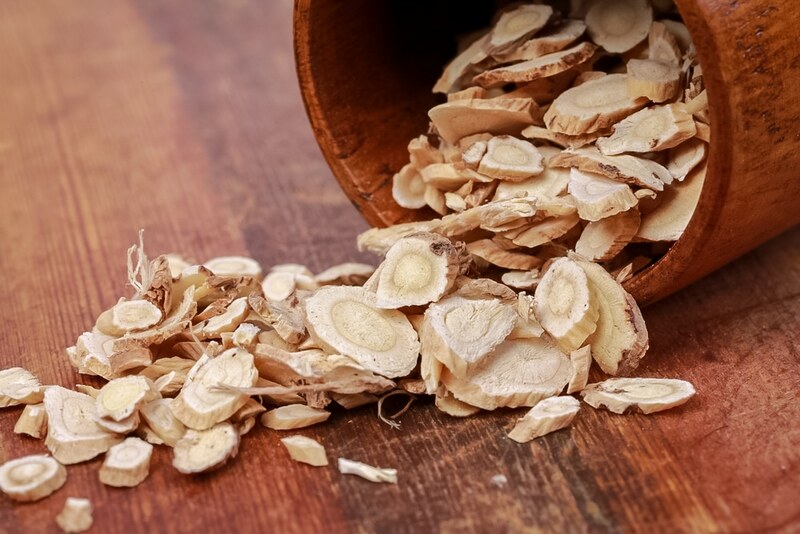 It could even be a helpful holistic supplement for anxiety, depression, and other mental health conditions, in addition to doctor recommendations. WHAT IS REISHI MUSHROOM EXACTLY? Some reading this may be thinking: how can a mushroom help with stress and anxiety? What type of mushroom could possibly do that? A more common mushroom than most might think, actually. When walking through the woods, it’s possible reishi could be growing nearby. This healing mushroom is a shelf fungus, which is a very common category of woodland mushroom. There are many different species (all belonging to the genus Ganoderma) and they can be found all over the world. The most common types historically used for medicine are found in either Asia or North America. Some of them can grow to enormous sizes and fan-shaped configurations, ranging from colors like red, purple, and burgundy all the way to gold, tan, or brown. 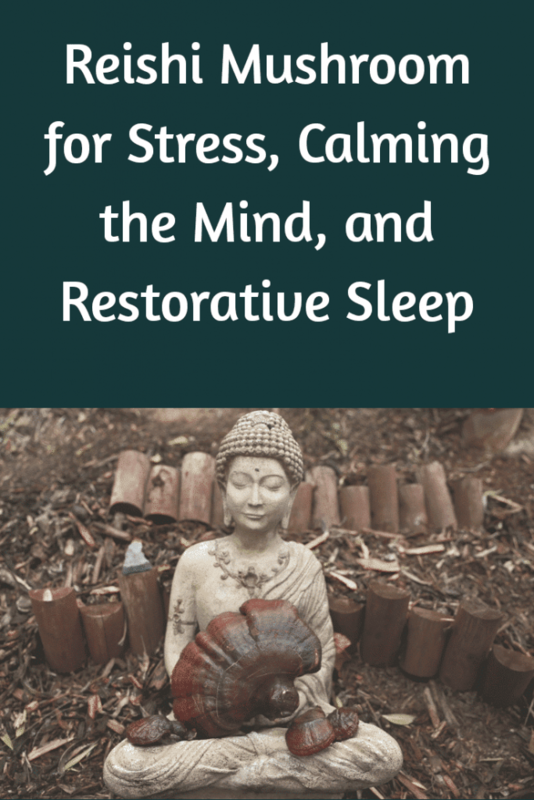 HOW CAN REISHI HELP STRESS, CALM, AND SLEEP? So, how does a forest fungus actually help something like stress or anxiety? Healers and herbalists of old saw its potential, and it’s quite possible—according to what studies have to say about reishi, too—that the mushroom works in a number of different ways, not just one, to help with stress. Needless to say, its effects were noticeable enough to healers without science. No doubt, this may be because reishi works on a holistic level: supporting issues that may cause, contribute to, or worsen stress, rather than just helping symptoms individually. With that said, the following effects are what we know about reishi so far in regards to stress according to scientific research, and which helps to bring its traditional uses for helping stress, anxiety, and depression into modern focus. One of the most remarkable discoveries about reishi in the modern era: it could help depression. Better yet, it may even be comparable to an anti-depressant, though more studies are needed to explore this. A 2013 study helped break ground on this theory with intriguing evidence. In the study, test subjects were placed in a very stressful swimming test. After it was over, they were given reishi extract, which appeared to help with some major symptoms of the stressful experience and had an antidepressant effect in the end. It’s not uncommon for stressful experiences to build up enough to cause depression in people. For those seeking calm from a stressful lifestyle or experience, and who are also dealing with depression, studies show that reishi could give one a much-needed lift when used correctly for long periods. Just like with depression, there have also been some earth-shaking revelations about reishi and anxiety. Whether it’s the passing anxiety of stress, stressful situations, or an anxiety condition in and of itself, the mushroom may have something for anyone who deals with the emotional state. There are also quite a few studies on reishi and anxiety. In one study, four different types of reishi were tested. Each was given to test subjects undergoing great stress. Amazingly, the mushroom extracts performed similarly to low dose diazepam, an anti-anxiety medication. Yet another study showed similar results. Reishi mushroom appeared to improve anxiety, as stressed test subjects began to act more normally with help of the extract—such as going out into the open without hesitation, and not twitching compared to subjects not given reishi. Feeling anxiety is a big part of experiencing stress. In addition to helping avoid depression, this ancient mushroom may also help restore feelings of calmness, confidence, and tranquility. Depression and anxiety are both troubling conditions to deal with when stressed. But these can both rob us of our precious sleep, which is of immense importance to good health. Lack of sleep, no matter the cause, can have harsh health consequences. Can reishi help here, too? Though in the world of herbalism reishi isn’t commonly considered a “sleep aid” herb, science shows that it just might be, though more research is needed to fully understand why—and to what extent reishi may help with sleep. 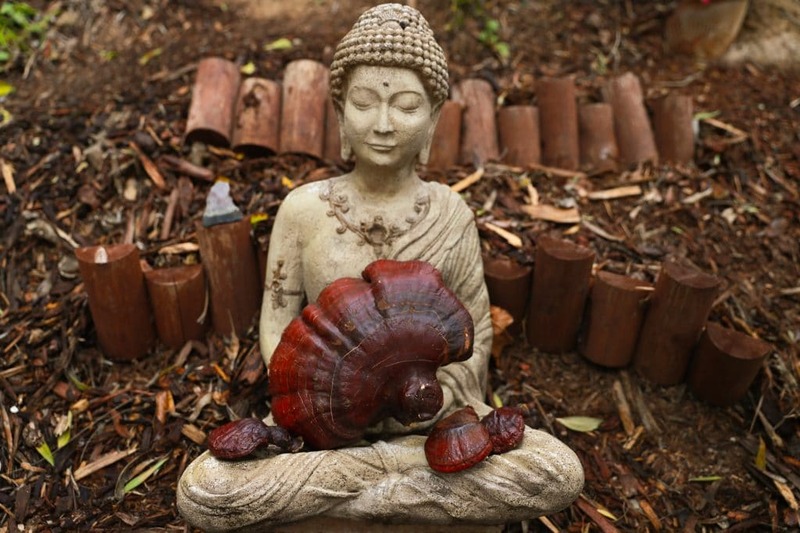 One study tested reishi in how it affected the length of sleeping times in test subjects. Compared to those who didn’t receive reishi, there were some noticeable differences: sleep times were longer, and quality of sleep appeared to be deeper, more restorative, and improved, too. So, instead of turning to that Ativan on the bedstand, it may be time to give reishi a try instead for a restful and relaxing sleep. How does reishi have all the above effects—helping depression, anxiety, and even sleeping problems? Studies have yet to figure out, fully, why. On the other hand, there are some obvious theories. Though it’s not completely understood yet, some scientists think it may have to do with certain compounds found in reishi: specifically, flavonoids and phenols. Both of these happen to be antioxidants—and a study here also demonstrates reishi’s overall antioxidant tendencies. Antioxidants are nutrients found in foods that help stave off the body’s natural tendency to become inflamed or “oxidize” as it ages. 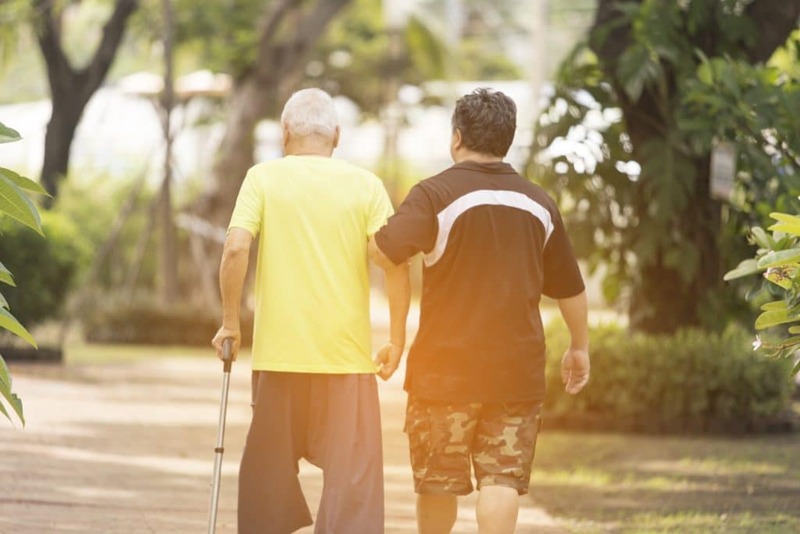 This leads to degeneration, disease, and pain. Studies show this type of inflammation (chronic inflammation) can actually be the partial cause for certain issues with depression, anxiety, and stress. As such, antioxidants like reishi mushroom could holistically help with symptoms of stress—though it must be said that reishi is of a powerful and unusual class of antioxidants compared to most other foods and botanicals. Taking reishi’s antioxidants to the next level, there’s another holistic way that reishi works in favor of stress: and that’s through neuroprotection. “Neuroprotection” means the protection of neurons. Neurons are all a part of our nervous system, including our brains, which govern the way we feel and the stress we experience. Reishi’s antioxidants are so strong that they protect nerves from inflammation. That’s right: it might not just be remarkable that reishi is an antioxidant. It’s also an antioxidant that specifically protects the nervous system from harmful inflammation—which can also potentially cause anxiety. A study showed this to be true about reishi. Extracts were used in test subjects that experienced convulsions, and reishi actually reduced these convulsions and seizures, all of which originated in the nervous system. Long story short: if reishi can protect the nervous system from convulsions, then it’s more than likely it could help shield against stress, anxiety, and depression, too. 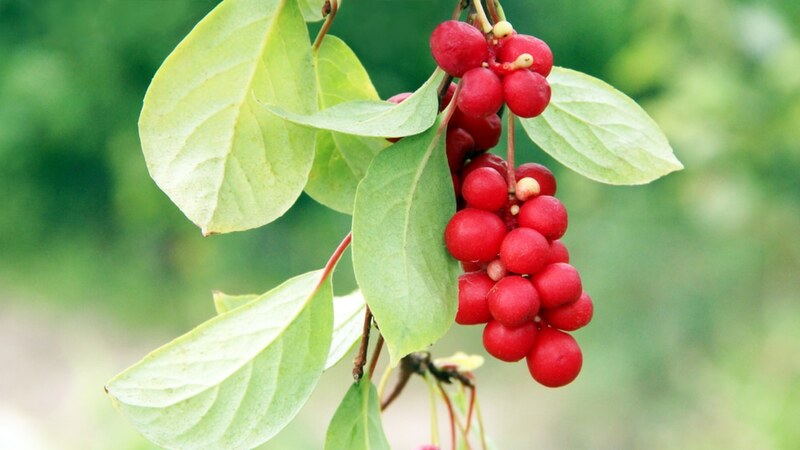 In fact, its neuroprotective properties may explain its effects in other studies. Studies and herbalist traditions together show that reishi could form a strong foundation for fighting stress. It may help depression and anxiety indirectly—though if diagnosed with a mental health condition, think of it as supplemental or additional support for symptoms, not a replacement. There are lots of other botanical options out there that could help stress, too. We’ve chosen all the best of these (each supported by both independent studies AND historical use) to go into our formula for calming the nerves, stress, and anxiety: Tranquil Mind. 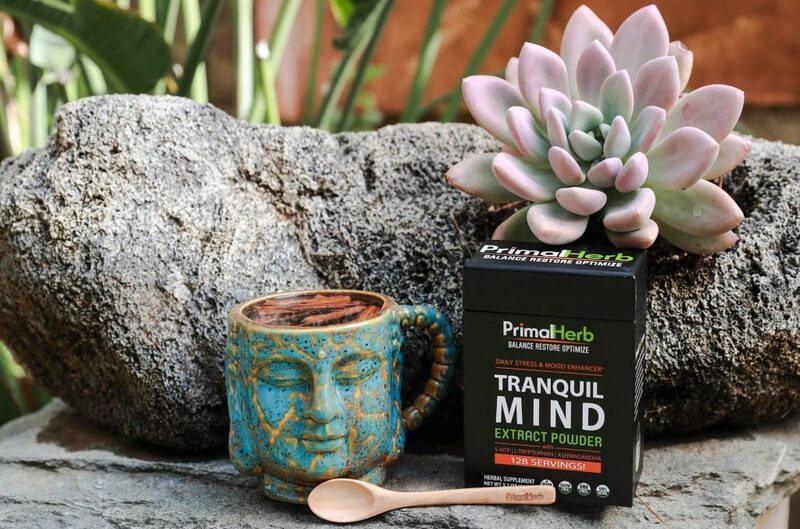 Find the very best selections of the very best herbs and mushrooms for stress and anxiety—completely natural and sustainably grown and harvested.